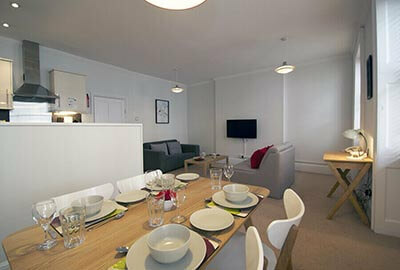 Apartments which are suitable for one or two persons. 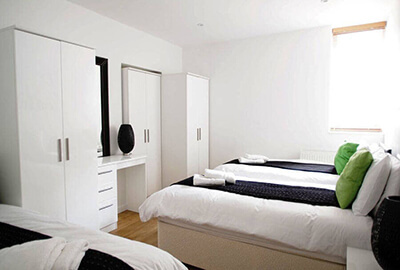 Apartments which are suitable for three or four persons. 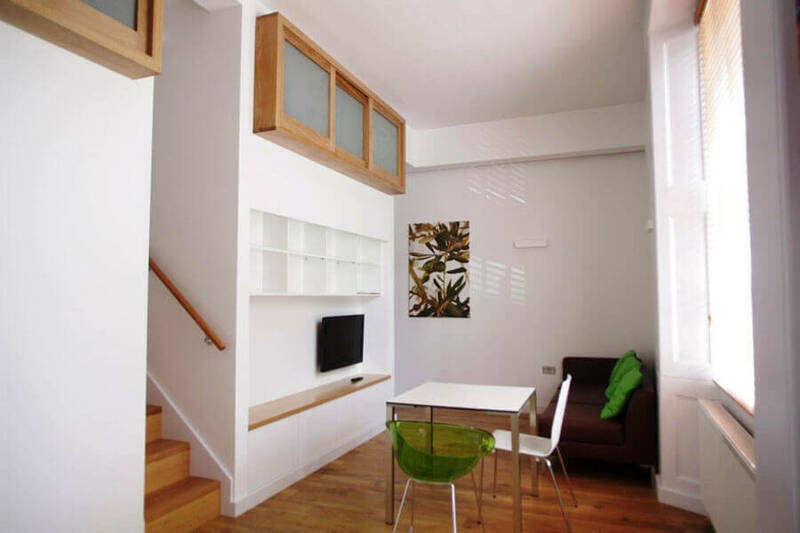 Apartments which are suitable for five or six persons. 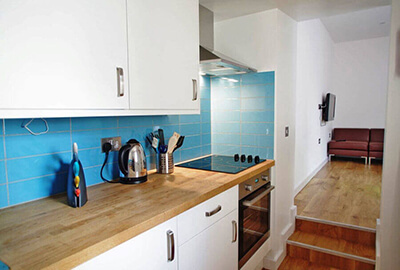 Apartments which are suitable for seven or more persons. 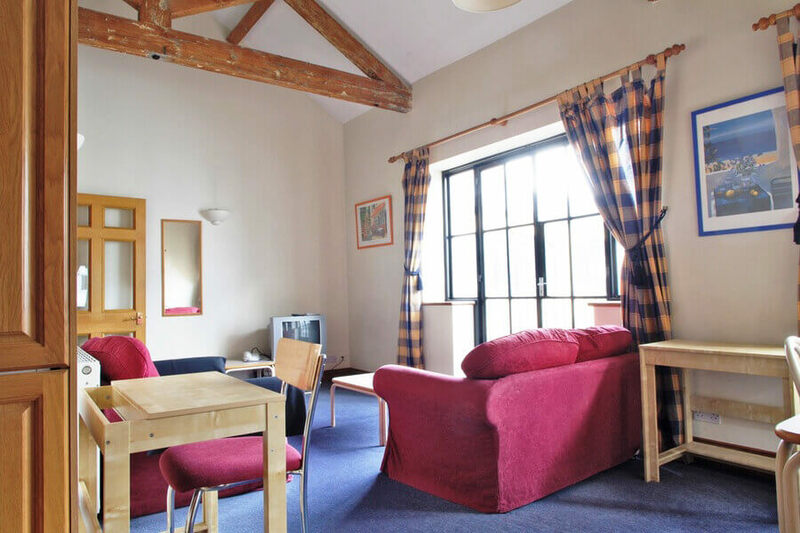 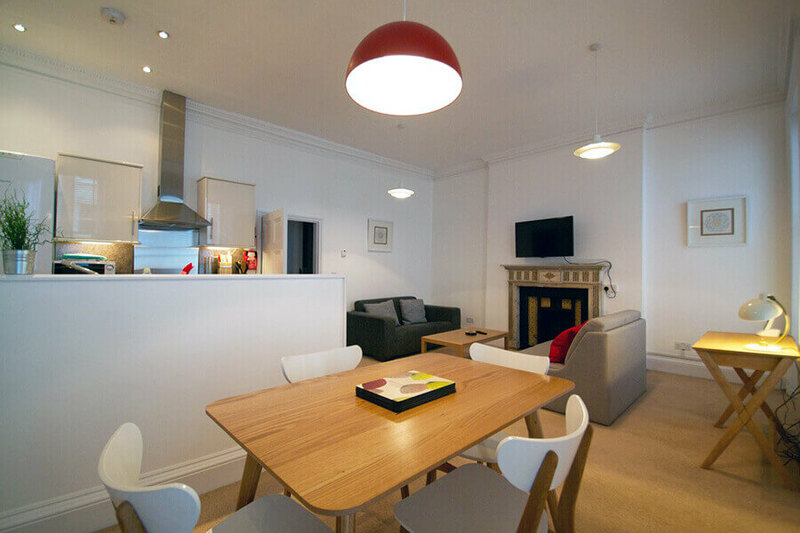 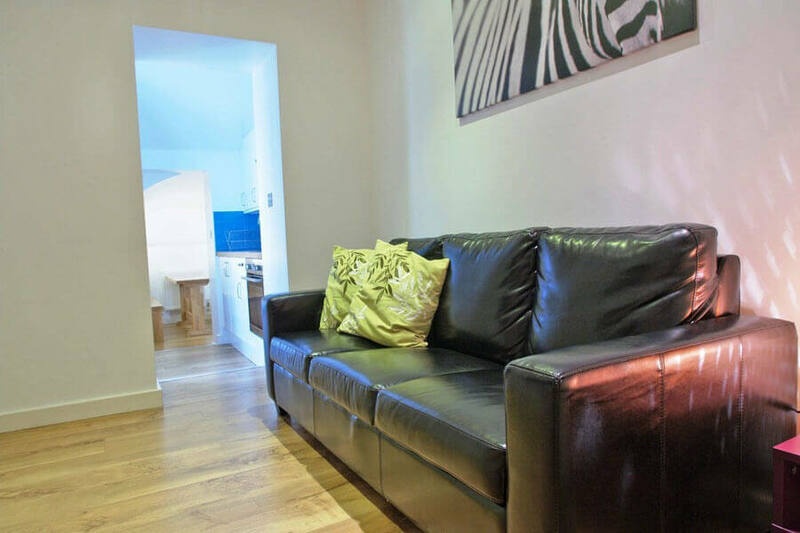 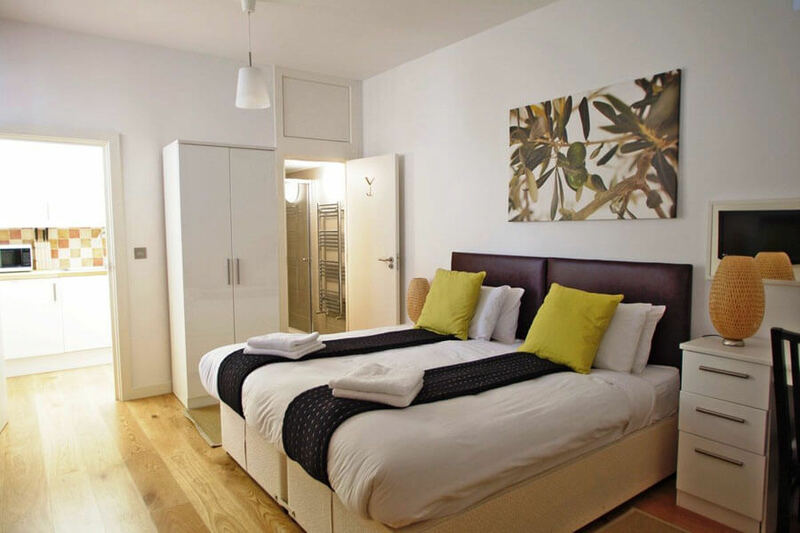 A collection of smart, modern, self-catering serviced apartments for short term stays in London, situated in the popular Bloomsbury area, close to University College London and Russell Square.